Port Aransas Air Conditioning & Heating offers peace of mind with 24/7 repair service. We know that air conditioning & heating failures don’t always happen at a convenient time. Our HVAC pros have extensive training to get your system back up and running. Call our office in Port Aransas today to find out more about our prices and services. 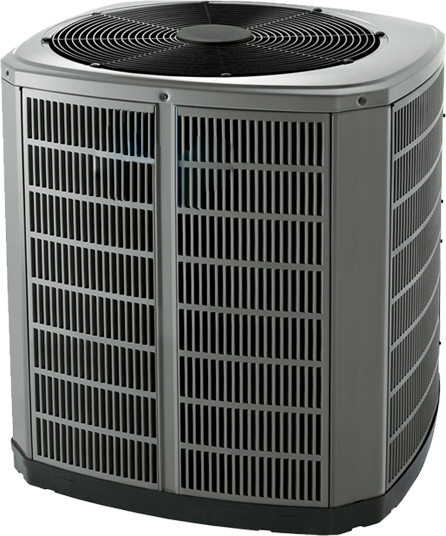 Port Aransas Air Conditioning & Heating offers free estimates on equipment replacement. We carry the most reliable brands in the industry and our technicians are thoroughly trained and always up-to-date on the latest industry standards, technology and best practices. We offer same day installation so your home’s comfort won’t skip a beat. Port Aransas Air Conditioning & Heating offers regular preventative maintenance visits. Having regular maintenance on your unit is the best way to get the longest life out of your system and keep it running at peak performance to protect your investment. Maintenance can help reduce electricity consumption and repair costs. Call our office in Port Aransas today to setup a regular maintenance schedule. We offer FREE estimates. We’ll never ask for your payment information. Get the quotes you need 100% free. Contact our office in Port Aransas today to find out more about our prices and services. When you need an air conditioning contractor that is going to come through for you, contact Port Aransas Air Conditioning & Heating. We’ll not only show up on time, we’ll get the job done quickly too! With 30 years of experience in the HVAC field, there is almost no job we cannot handle. Our contractors are friendly and they work fast, but they are also experienced. (361) 749-COOL to learn more, or to schedule service. 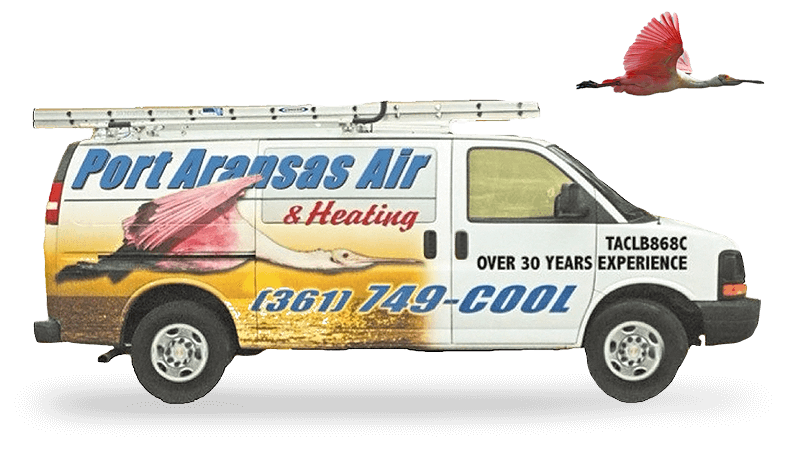 At Port Aransas Air Conditioning & Heating we are very proud of the fact that we are reliable and punctual. We also stand by our work and our products. If you’re searching for an experienced team that will do your HVAC work right at an honest price, please call our office. We have many satisfied customers in the area, and we plan to have many more! © 2019 Port Aransas Air Conditioning & Heating. All Rights Reserved. Site Designed and Developed in the USA by Darkspire, Inc.